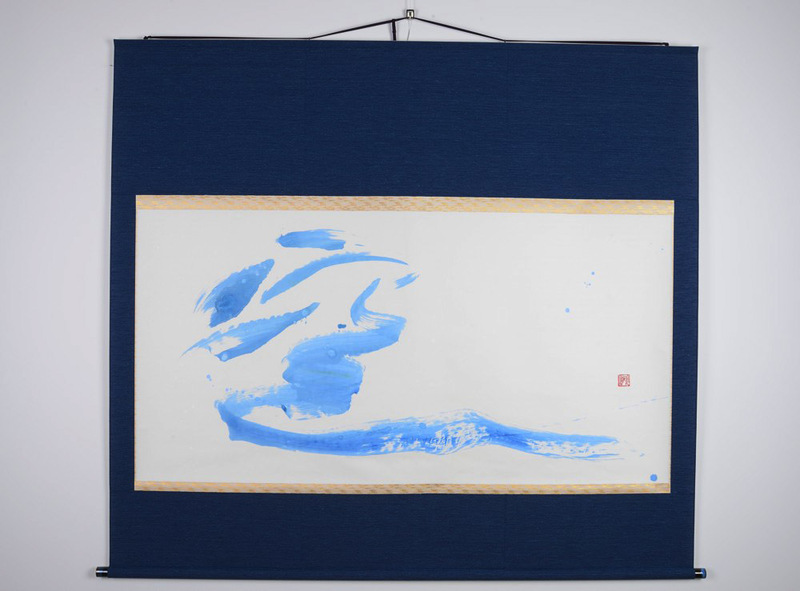 Ren Yano is an artist and specialises on shodo, Japanese traditional calligraphy. After holding exhibitions in Tokyo and Osaka, he moved his centre of activity to Sydney in 1996. In 2003, he gained Australian permanent residency as an artist. Now his work can be seen in exhibitions all over NSW. 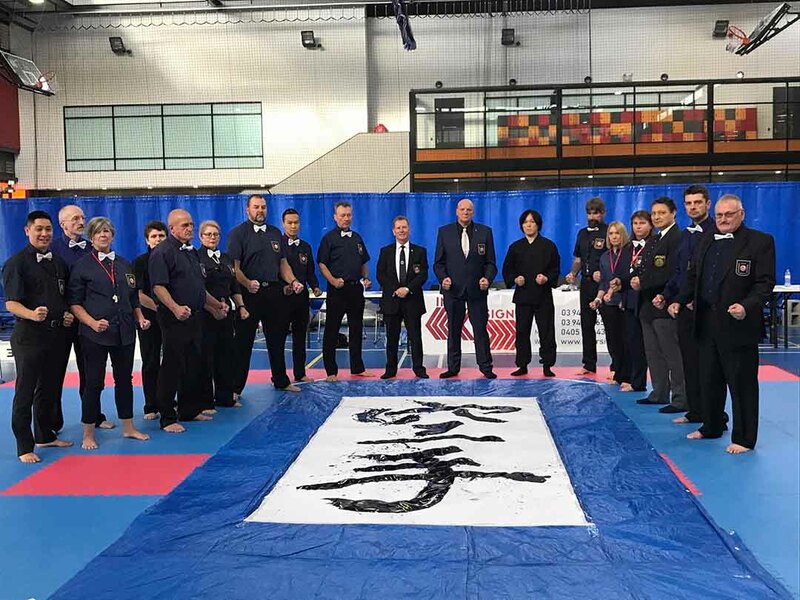 In addition, he has held various performances and workshops on many occasions including the Art Gallery of New South Wales, the Japanese Embassy’s Candle Festival and the Cowra Japanese Gardens. Ren has also taken the role of kanji (Japanese characters) demonstrator in the SBS Japanese’s learning show, ‘Nihongo Daisuki’, and other Chinese learning shows. 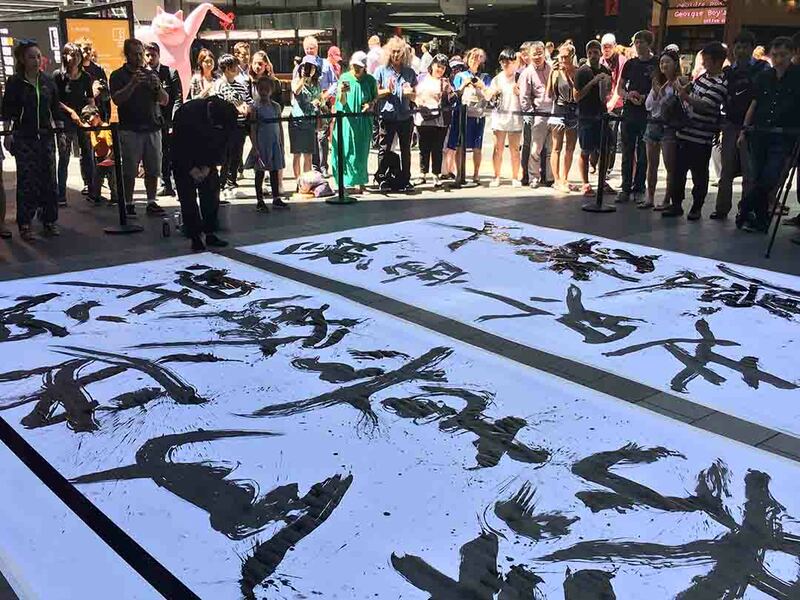 He has also impressed overseas audiences with many activities including his exhibition in Dubai and performance at the Japan Day in New Zealand, to which he was invited by the Auckland Consulate-General of Japan. In 2010, his work Furusato (lit., “place of origin”) was approved by the Japanese Foreign Ministry as a national property of Japan, meaning his artistic talent is now recognised by two nations (Australia and Japan). 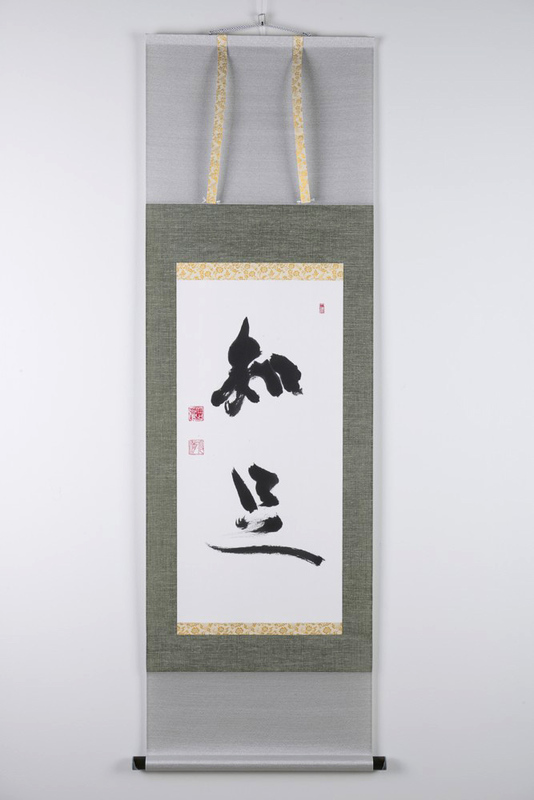 This work is now housed at the Japanese Embassy in Canberra. 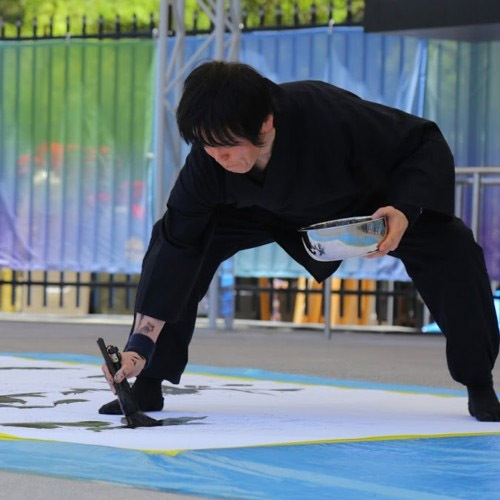 He participated in the production of Hollywood movie, The Wolverine-Samurai (2013), as a Japanese calligrapher in Fox Studios. He was also the set finisher for “The Gods of Egypt”(2016). He endeavours to pass his talents to future generations by holding shodo classes at Chatswood and a monthly workshop at Balmain.